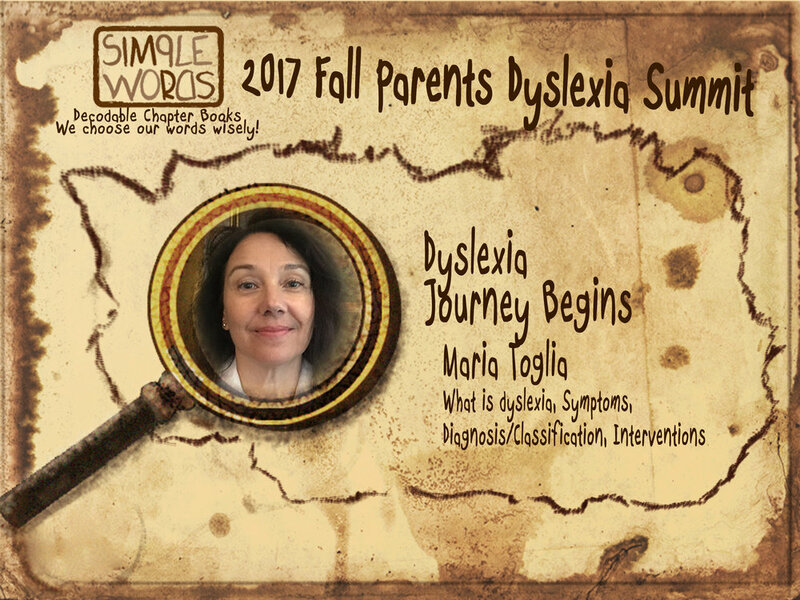 2017 Fall Parents Dyslexia Summit: A collection of experts taking you from symptoms of dyslexia to diagnosis, IEP, building reading confidence and self-confidence to more non-traditional approaches. A free online event that you can access on your own timeline. When Cigdem Knebel struggled to find high-interest/low-level decodable chapter books a dyslexic child could painlessly read, she began to write one herself for her 7-year-old son. Cigdem's mission is to improve fluency, comprehension, and most importantly, reading-confidence of children with dyslexia. She believes that all children love to read. This is no different for children with dyslexia; they just need to find that right book for them. And Simple Words Books aspire to be those books. - What is dyslexia? what is reading? - Decoding - Why is English so difficult to read? Maria worked for years as an outpatient therapist with children, adolescents and families. for the past ten years she has been a school psychologist working with students in early intervention through grade 12. As a parent of a child with a learning disability & ADHD, Maria not only has professional experience working on behalf of students and their families, but brings the perspective that comes with watching one’s own child struggle, advocating for him and supporting him through the educational process. Maria has a MS Degree in Clinical Child PsychologY and IS A certified as a School Psychologist. 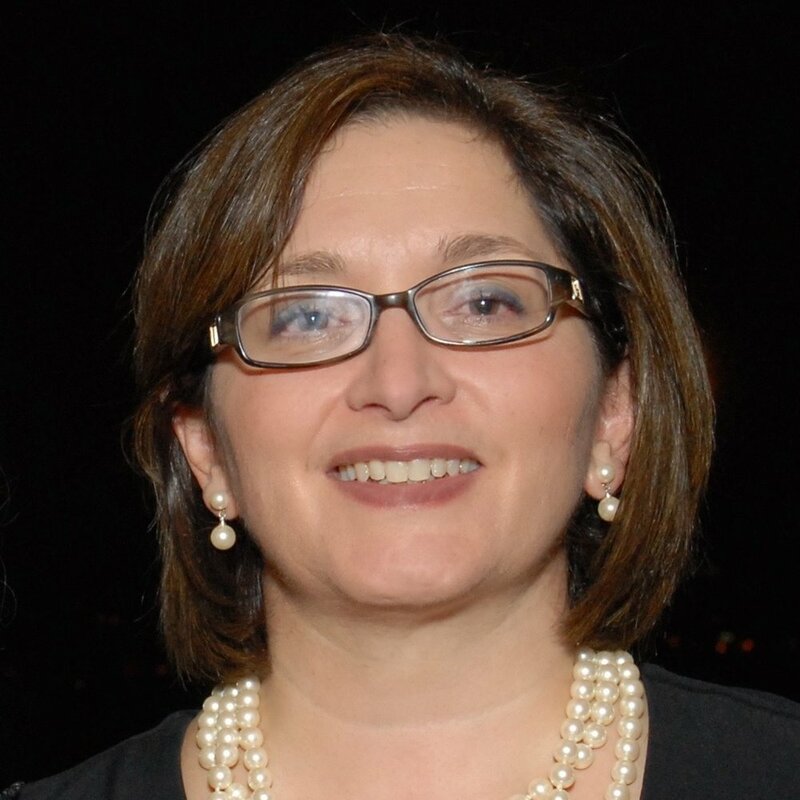 Nancy is the Co-Founder and Executive Director of Decoding Dyslexia Massachusetts, She participates in DD activities nationally as part of the leadership network of Decoding Dyslexia. She has a Masters degree in counseling and is a licensed school counselor, trained reading specialist including the Orton-Gillingham Method, and a professional member of the International Dyslexia Association. She is on the Advisory Group for the International Foundation for Effective Reading Instruction and represents DD in the Coalition for Reading Excellence. She has done professional development programs in both dyslexia or differentiated instruction in many states including Massachusetts, New Jersey, Connecticut, Florida, Illinois, Utah and New Mexico. - What if your child's school does not recognize "dyslexia"
-Evidence-based methodology vs reading products. KATHY WORKS WITH CHILDREN TO HELP OVERCOME RELATED TO SCHOOL STRUGGLES AND IMPROVE BRAIN FUNCTIONING. SHE TRAINS AND WORKS WITH PROFESSIONALS AND PARENTS WITH KIDS WITH LEARNING DISABILITIES USING THE PYRAMID OF POTENTIAL SYSTEM. Elisheva is a dyslexia researcher, mother, wife, intelligence re-difiner and podcast host. She’s on a mission to decode the dyslexic mind and empower parents of kids with dyslexia to fully understand the strengths and difficulties with concrete tools to support and unleash the potential of their children. hER academic background in Cognitive Science & Education and her personal experiences with dyslexia allows Elisheva to bring a unique perspecitve. KATIE WAS BORN AND RAISED IN UKRAINE WHERE HOLISTIC AND NATURAL WAY OF LIFE IS PREDOMINANT. AFTER MOVING TO THE US, SHE REALIZED THAT HEALTHY DIET AND NATURAL LIVING IS A BIG CONTRIBUTOR TO RAISING HEALTHY FAMILIES. SHE HAS CO-FOUNDED A LEARNING COMMUNITY FOR YOUNG LIVING ESSENTIAL OIL MEMBERS, WHERE SHE EDUCATES FAMILIES HOW TO INCORPORATE ESSENTIAL OILS IN DAILY LIVES. SUCCESS! We just emailed you the link to the Summit. Enjoy! Interesed in Decodable Chapter Books for your young reader? Check out our books on Amazon.